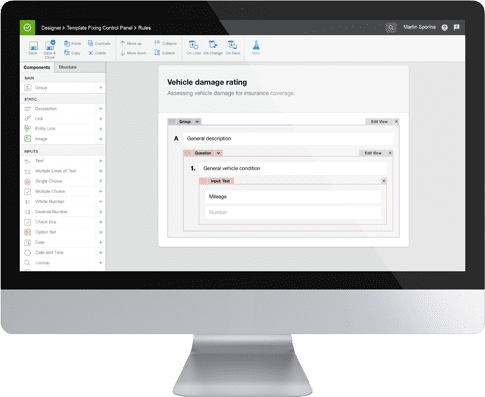 Create custom questionnaires, dynamic forms, surveys and more. Make inspections more effective for your field staff and analyze collected data afterwards – all with one solution. 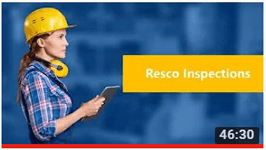 Resco Inspections helps you even with the most complex field inspection cases. Develop even highly structured questionnaires with ease. Both look and behavior are entirely in your hands. Make your questionnaires dynamic with functional blocks that are triggered by events. 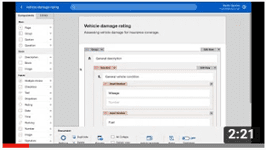 Use rules for visibility, data validation, dynamic styles, and more. No need to depend on connectivity. 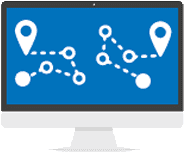 Inspectors can work offline with locally stored data and automatically sync the changes once they are connected again. 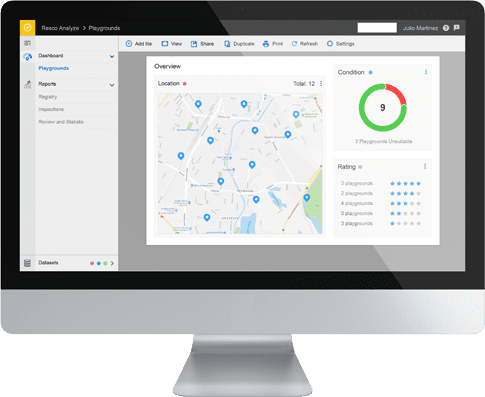 Connect Inspections to an external data source, such as a CRM, and dynamically use the data in your questionnaires. 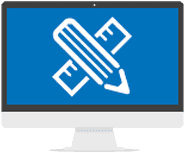 Large variety of question types – include media upload, electronic signatures, or barcode scanning in your questionnaire. For the whole list of available question types, visit our manual. Assign the created questionnaires, plan work for your field team and oversee their progress. You can see all available questionnaires together with information about the tasks, location, and schedule for each team member. 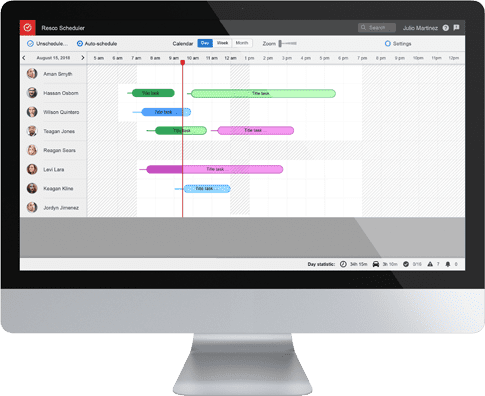 See how your staff progressed throughout the day – if anyone will be finishing sooner than originally expected, you can task them with an additional inspection to help the team. No more dragging dozens of paper forms around, no more searching for the right form or form section on the spot. 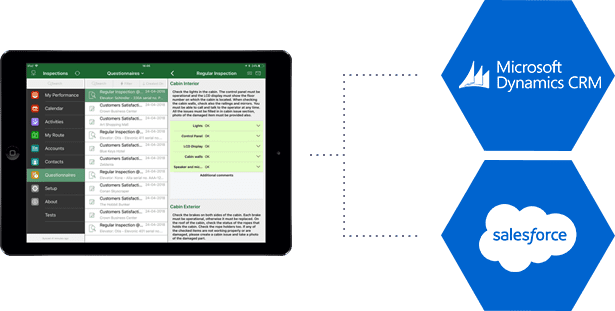 With Inspector, mobile team members have access to all questionnaires assigned to them, and more. 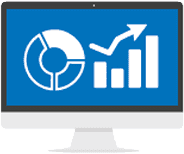 Resco Inspections can be also natively integrated with Microsoft Dynamics 365/CRM & Salesforce. 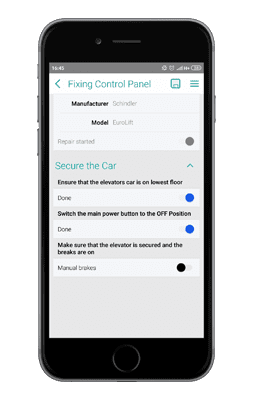 API for integration with 3rd party systems is also available. How does the typical inspection process look like? 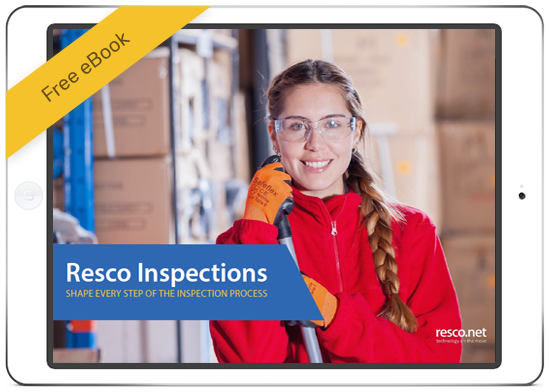 How exactly does Resco Inspections address each step of the process? How does the technology revolution impact the mobile workforce? Which inspection jobs are already in demand and which industries could benefit from optimizing their inspection workflow? After completing the form your copy of the eBook will be mailed to you. This form collects your name and email so that we can add you to our list of trial version users of our products and to newsletter list for awesome products and company updates. Check out our privacy note and policy for the full story on how we protect and manage your submitted data.